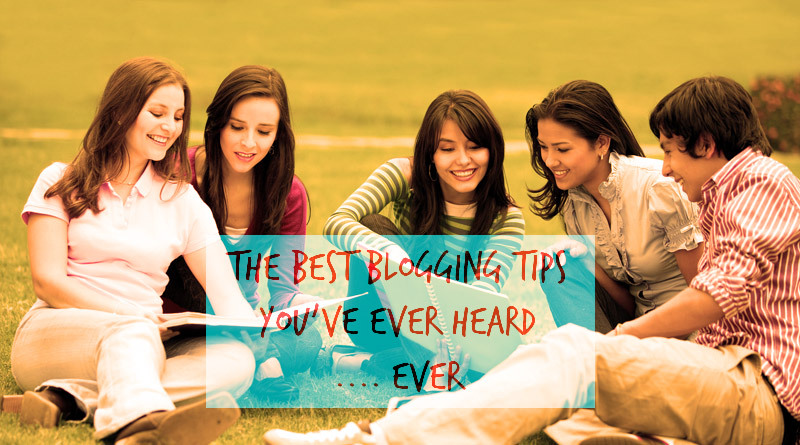 For a collage student, blogging tips are very important who write in blog. Most of the time they spend their time by researching rather attend classes. We could not have imagined that blogging will become a major way for making money. In the recent years there are incredible increase in the number of bloggers specially for them who are free to find. Most of the time they spend all the times to fulfill their blogging dreams. But as a result they miss their class and spend much time on researching and writing. It effects on their academic performance. In this article, you can get help about enhancing your personality and at the same time you can marketing yourself by becoming a successful income maker. During college time you should not miss any classes as degree is most precious thing for any student. Company provide you job by judging your academic result, not from your blogging experience. So, you should not ignore your studies. Always make a proper schedule in which time suits you for blogging. Try to complete your work in schedule and take at least 6-7 hours of sleep. Try to balance between blogging and other works. Tell everyone about your creativity. Spreading your blog address to everyone and commenting them can achieve popularity. During college time everyone wants to make pocket money by doing part time job or join call centers. But blogging can be favorite pert time job and it pays more than other part time jobs. Get some web publisher and show your articles to them. Attend blog camps or meet with famous people of your fields you are writing about. Register for any event and you can get a space for discussion about blogging or get help regarding your subject. If you are popular blogger then you can organize blog camps for other students in your college or other colleges. Remember, you can educate fellow students about blogging business and how they can earn money by blogging. At the same time you can become famous amoong your friends by solving various technical problems of your friends through your blog. As a college student, you can read blog related topic for your study. Now a days there many blogs available online to study. You can make use of them by various startup companies and Social Media.